Previous PostElectronic Transmissions On Motorcycles… Why?Next PostNo Tachometer? What The "Fire Truck?" 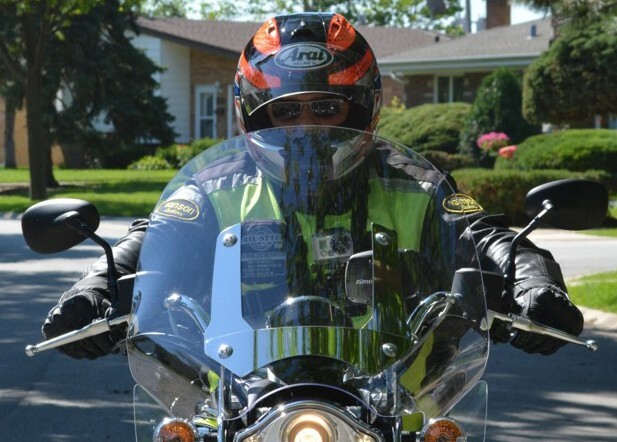 I believe that the more we all ride responsibly, the more assistance we will receive in making motorcycling better – better state safety programs, better roads with motorcycles in mind. Ride safely, stay informed! Thanks for your post. Thank you very much for taking the time to read my blog and sending me a comment. You have a very good point in your comment.